Embark on a small boat and enjoy this tour, where we will take you as close as possible to the caves. 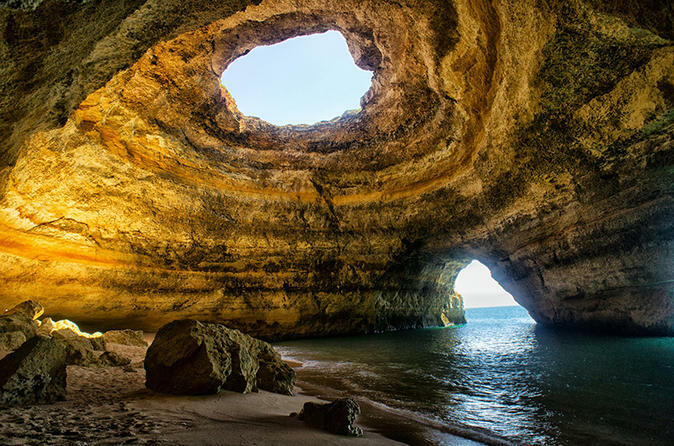 Marvel at these beautiful nature formations off Portimao. 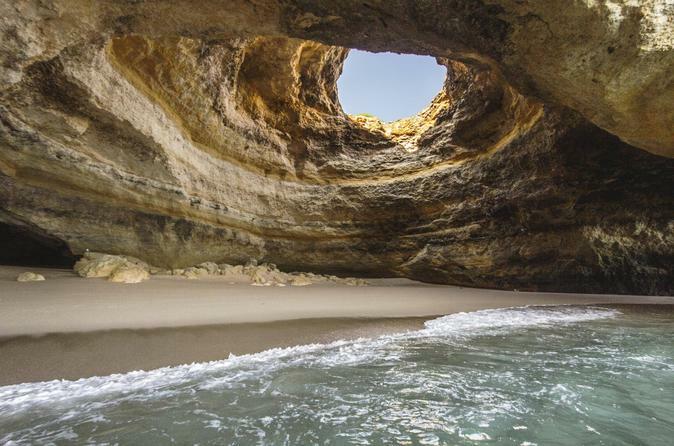 Benagil Caves are considered some of the most exotic beaches in the world. 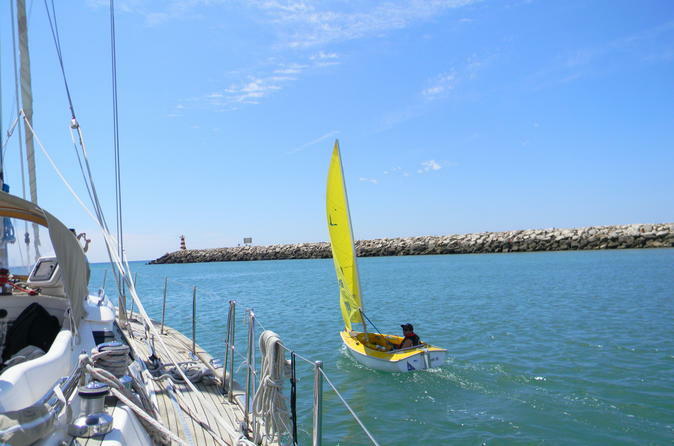 The best way to discover the Algarve. Algarve coast line tour, stop in 5 locations, from beautiful scenery and points of interest and history. Run your tastebuds past the Algarve’s delicious tapas and wine on a 3-hour private motorcycle tour from Portimão. With an experienced chauffeur-guide, ride in the sidecar or go pillion, and revel in the scenery as you explore some much-loved local eateries in Portimão and Alvor. Feast on fish or seafood tapas, savor an Algarvian sweet or dessert, and taste up to four types of wine at an award-winning winery near Lagoa. With full attention from a private guide, it’s a fun and rewarding introduction to the tastes of the region. 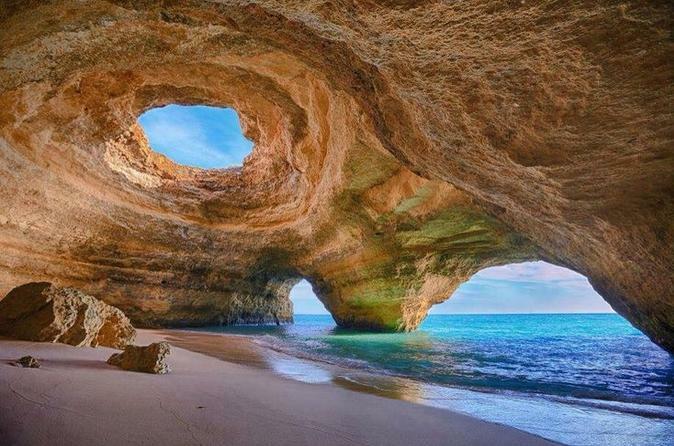 Discovery the most exotic beach in the world, Benagil Caves. Travel alone or with a group of friends and book a boat just for you. The small boat goes inside of the most magical place in the world; visit about 30 caves, sea grottoes and deserted beaches. Indulge in a 6-hour private gastronomic tour from Portimão. Visit a winery to sample local wine and produce as well as a medronho distillery for arbutus brandy and arbutus honeyed brandy tastings. Have lunch in mountaintop restaurant with panoramic views over Algarve, and indulge in a variety of the best Portuguese specialties. 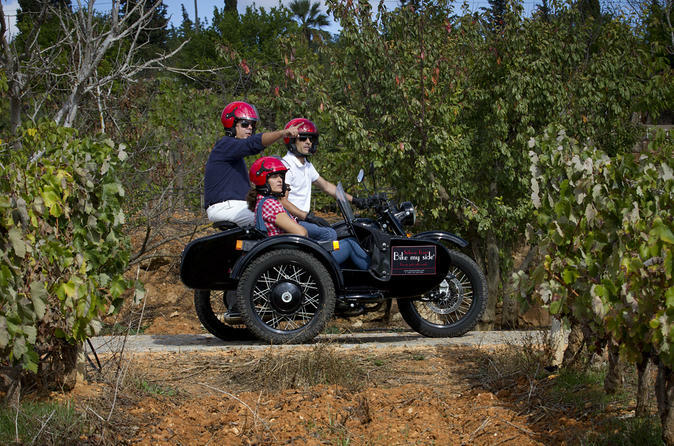 Explore Portimão and its coastline on this fun 2.5-hour morning or afternoon chauffeured motorcycle sidecar tour. 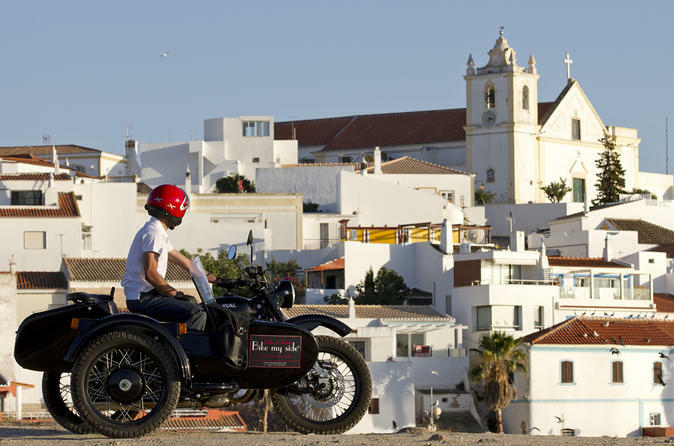 Ride in the sidecar of a vintage motorcycle — if there are two of you, one will ride pillion — and enjoy the breezes and scenery as you delve into old Portimão and cross the bridge to Ferragudo fishing village. 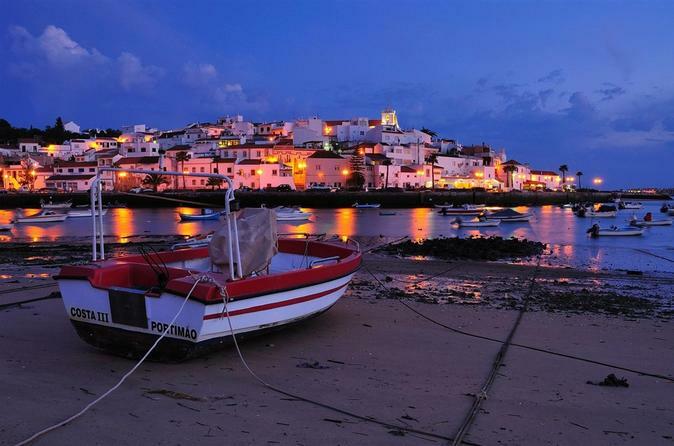 Enjoy the views from Ferragudo lighthouse; explore riverside Alvor; see stunning beaches; and visit Santa Catarina Fortress, all with photo and refreshment (own expense) stops. 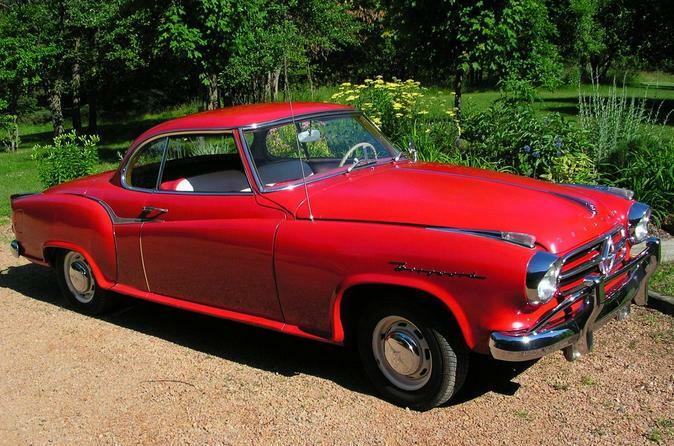 Enjoy the undivided attention of a driver-guide on this private tour. 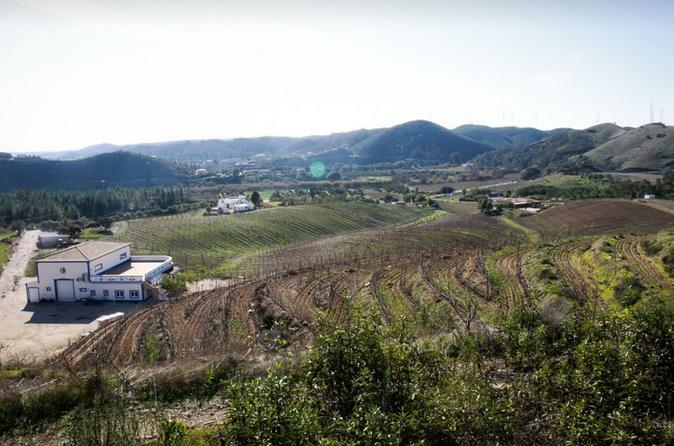 On this 6-hour tour you will visit two local wineries and enjoy a wine tasting at each, then ascend to the highest peak in the Algarve region of southern Portugal. Feast on a lunch of the best Portuguese cuisine specialties in a mountaintop restaurant with a panoramic view over Algarve. Join a private, 3-hour wine tour of two local vineyards/farms and their cellars. Enjoy tasting three types of wine at each vineyard. The wine tasting a vineyard tour will last around 2 hours and the total tour time of 3 hours is including transfers. 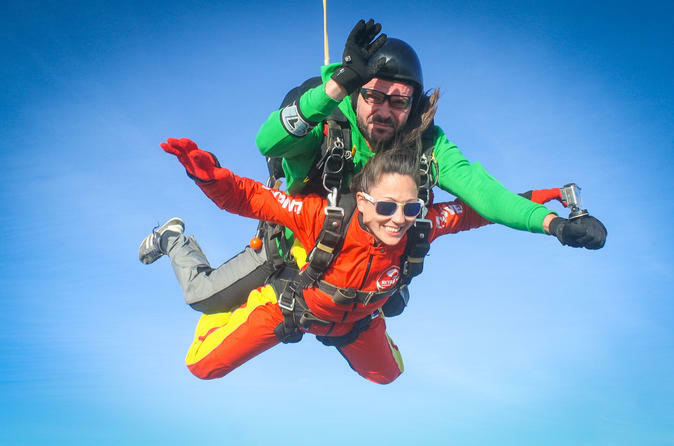 Enjoy views of the Algarve from above in a thrilling tandem skydive experience near Faro. Feel your adrenaline pumping as you jump out of the plane at 15,000 feet. Free fall for about 60 seconds before your experienced instructor opens the parachute and you float down to the white sand beach on the Portimão Coast. Discover the Algarve beyond its touristic side. Sail away in this adventure that will not only delight you but also the group of kids who will benefit from your participation in this programme. Understand the connection between these coastline towns and the sea by volunteering and discovering new places on a boat. 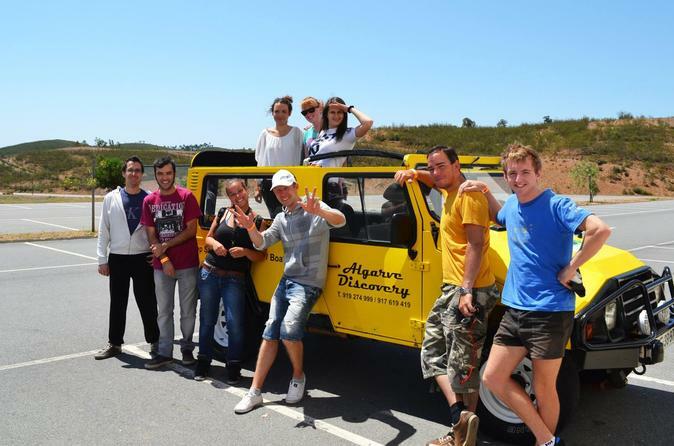 Discover the Algarve with a 6-hour private tour in a classic car. Take in the sites of the region, visit a local winery and dine seaside in Rock Beach. Includes wine tasting and dinner. Explore Beja and Évora, a UNESCO World Heritage site, on this 9-hour private guided tour from Algarve. With your private group of up to seven, travel through the scenic Alentejo countryside and learn how walking through Évora is much the same as it would have been centuries ago. Take a walking tour and visit the highlights of the town including the Roman Diana Temple, the cathedral, and the Saint Francis Church with its bone chapel. 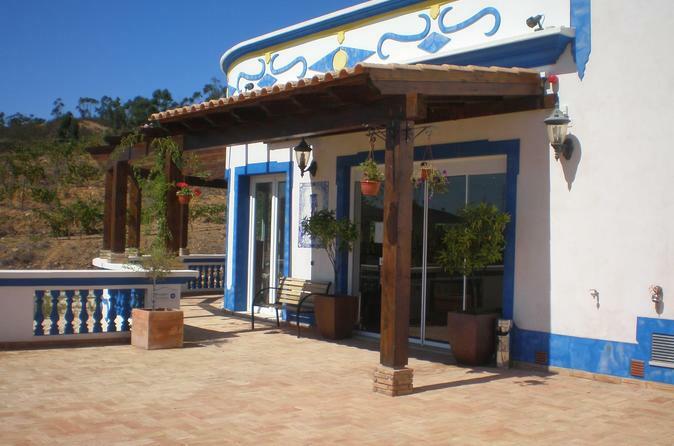 Learn about local wine production on this 2-hour private winery tour from the Portimão area in the Algarve. Enjoy a convenient hotel pickup and drop-off, as well as tastings of three different wine. 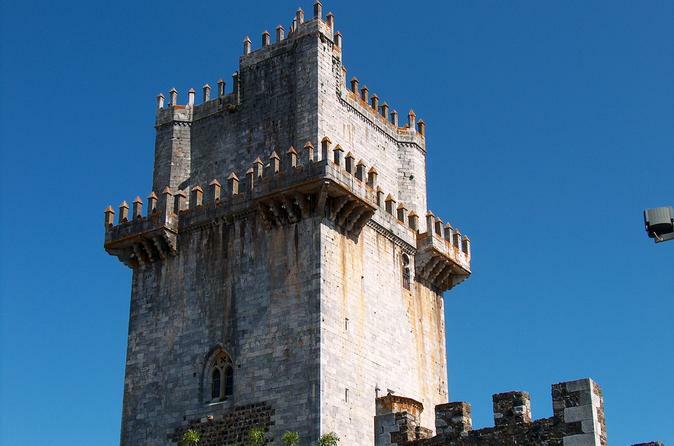 Finish your tour with a new insight into the history and culture surrounding Portuguese wines. Enjoy a full-day bike tour of Portimão and Ferragudo in the Western Algarve region of Portugal. Discover the history, culture and beauty as you cycle around the city streets and coastline. 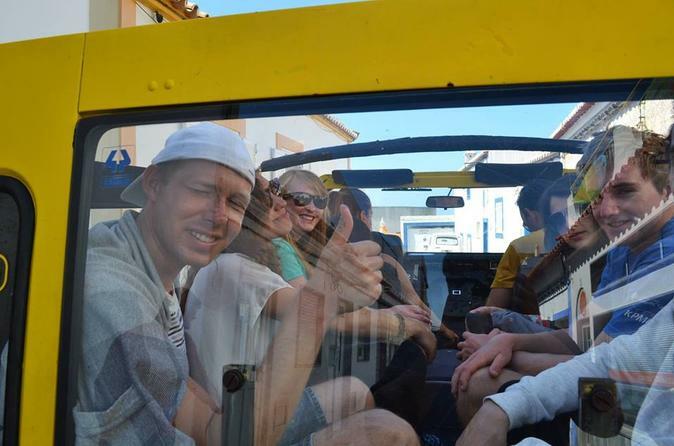 Join this full-day tour to see the wonderful Algarve region, in a Jeep ride along the Algarve coast. 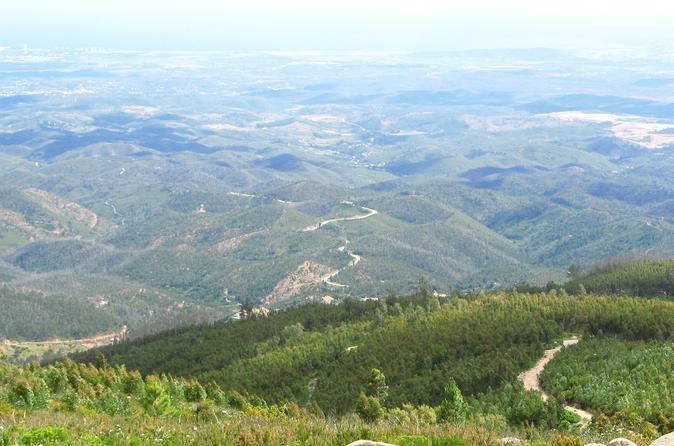 Explore Algarve landscapes on a 2-hour guided Jeep tour along the Algarve coast. 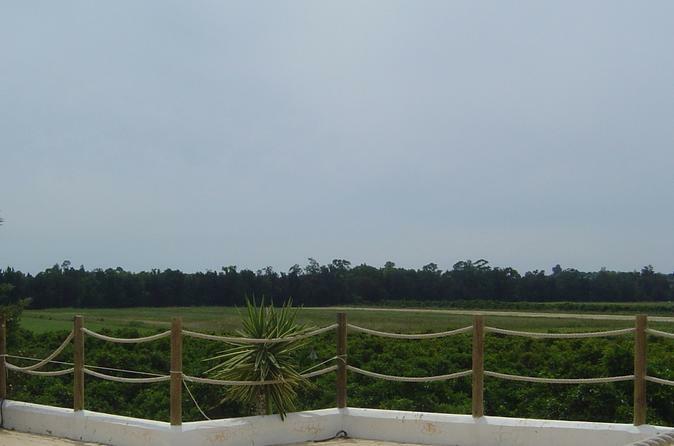 Enjoy panoramic views as you traverse the terrain and stop at popular sites, including Navy Beach.